West coast, just north of Feltotem village. 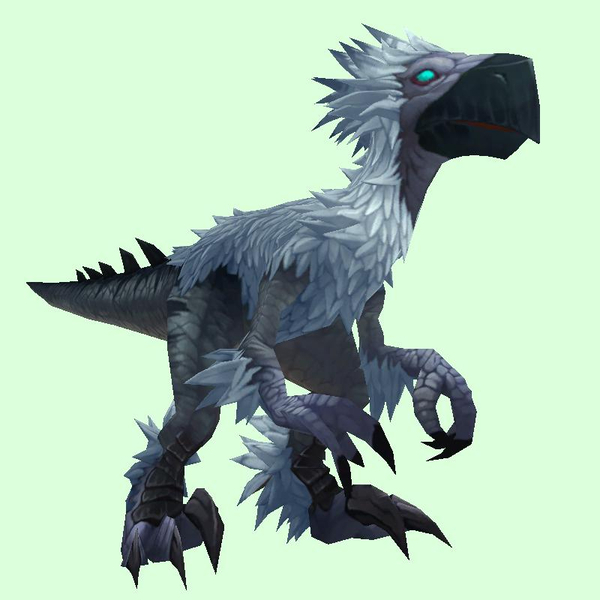 Only present on days when the world quest Snowfeather Swarm! is active.